"Zeek" attends Pembroke Pines Charter School. 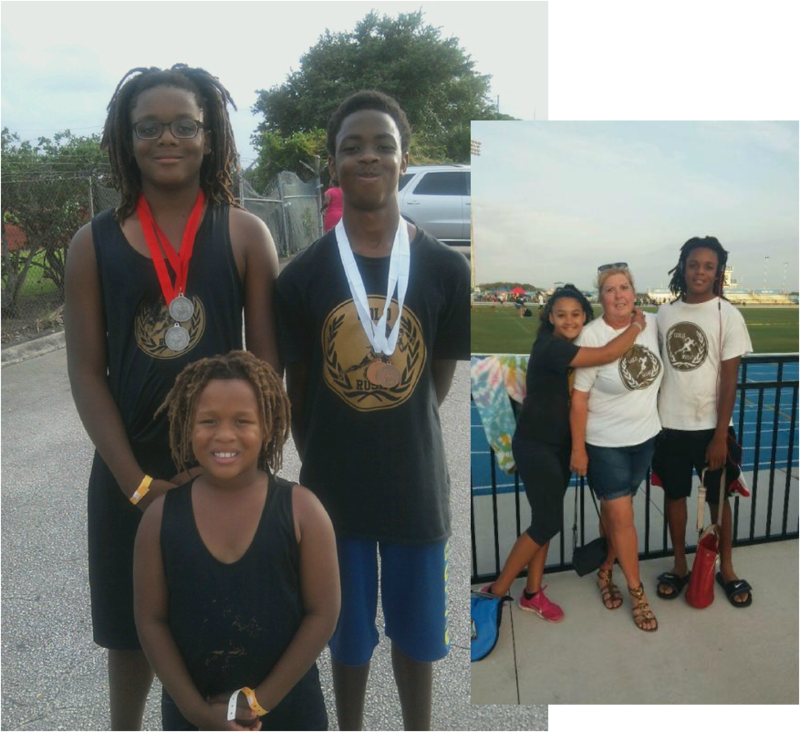 He does both shot put and discus. He is also a competitor in basketball and football. 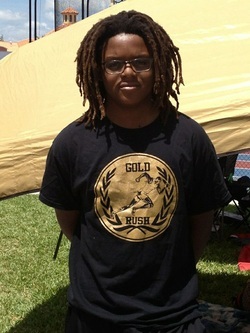 Zeek recently competed in Middle School States in shot put and finished 11th.